David Berglas was educated in several different European countries. He escaped to Britain from Nazi Germany, aged 11. At 16 he wanted to become a Spitfire pilot. He lied about his age and managed to join the RAF. When his true age was discovered he was not allowed to complete his training. Still keen to be part of the war, he discovered that the American Army was urgently looking for suitable recruits for an important role in the denazification of Germany. The requirements were quite stringent. They had to have some previous military training, and to be able to pass strict physical and mental tests. Most importantly they had to speak 2 languages besides English, one of which had to be fluent German. The required minimum age was 21. Berglas explained that he was only 19 but could meet all the other qualifications. He was accepted into the Intelligence Service of the U.S. Army, serving an 'adventure filled' 18 months at the end of WWII. He then attended Bradford Technical College to study textiles with a view of joining his family business based in Wyke. He first became interested in magic in 1947, through a chance meeting with Ken Brooke. Magic became an all-absorbing hobby for about 5 years, during which time he studied psychotherapy, specialising in medical hypnosis. Although never performing as a stage hypnotist, his demonstrations gave him the experience of standing in front an audience and handling volunteers on stage. This gave him the confidence when he became a professional magician in 1952, working prestigious nightclubs and then in 1953 appearing at the famous Windmill Theatre, performing 6 times a day, 6 days a week, for 6 weeks. This was followed by an extensive tour of all the leading variety theatres and night clubs. He devised numerous unique and entertaining sales presentations and product launches for household name brands. His specialised seminars included personal development, motivation, and memory systems. In his 2009 Enigma show brochure, Derren Brown describes David Berglas as "One of our greatest living magical performers" and thanks him "for his constant inspiration and generosity. Each show is indebted to his artistry and astonishing body of work. Thank you David". 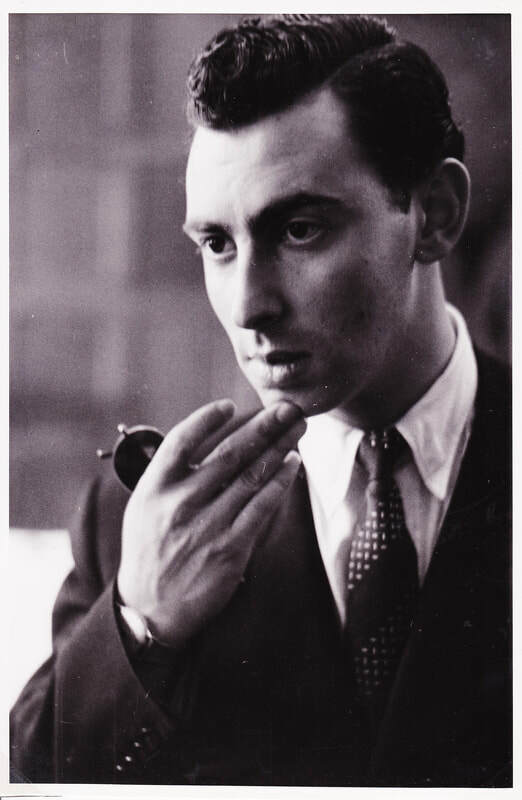 In the 1950s, Berglas created what is now referred to as the "Holy Grail" of card magic, known as "The Berglas Effect." The effect was first named "The Berglas Effect" by Jon Racherbaumer in his 1984 book At The Table. The British Magical Society is the oldest magic club in the UK. It presents 'The David Berglas Trophy' annually (since 1988) to leading British magicians. In 1999 he established a non-profit organization called the Foundation for Promoting the Art of Magic (FP-AM). 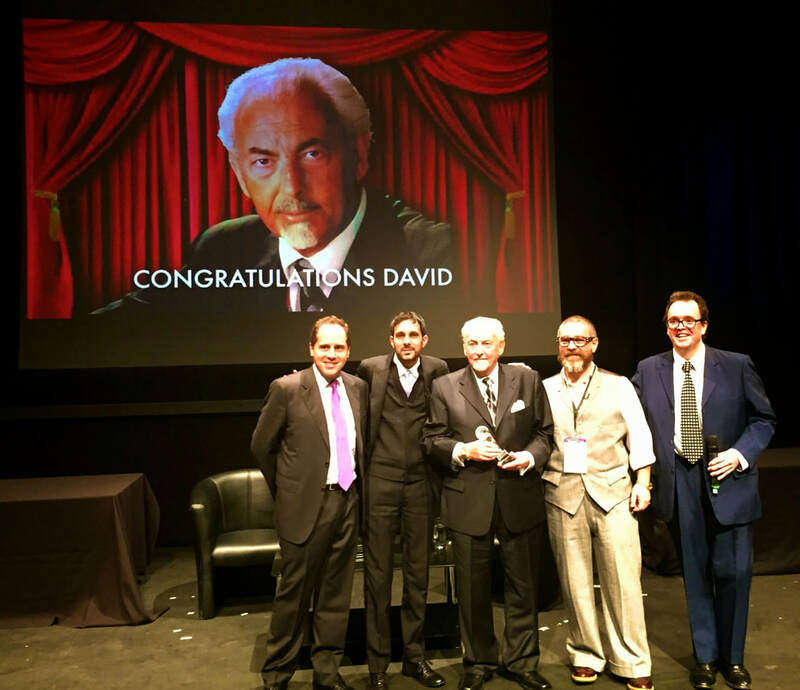 The Foundation presents "The David Berglas International Magic Award" annually at the International Magic Convention in London. ​It was first awarded to the organisers of the convention, The MacMillan family, then in 2008 to Uri Geller (Israel), in 2009 to David Copperfield (USA), in 2010 to Juan Tamariz (Spain), in 2011 to Derren Brown (UK) in 2012 to Jeff McBride (USA), and in 2013 Lu Chen (Taiwan) was the recipient. ​In 2014 the award was given to Berglas himself. The Award Committee had led Berglas to believe that the award was being presented to Dynamo. Dynamo presented the award to him but used sleight-of-hand to change the engraved plaque on the award to Berglas' name.